I'm so excited to share a new dessert recipe with you today made with some of our favorite allergy-friendly ingredients! 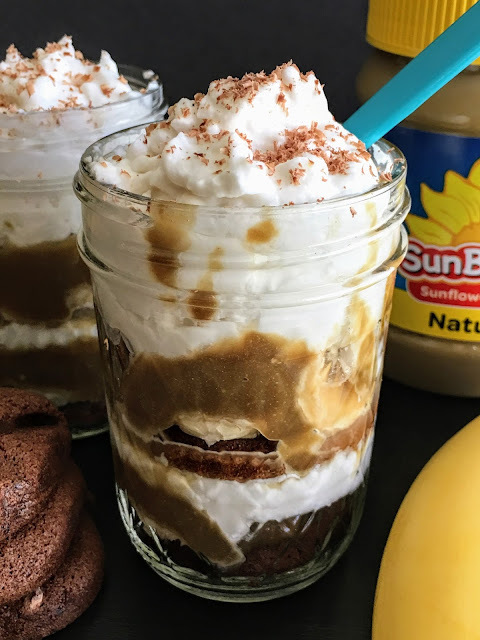 This Chocolate Banana Cream SunButter Trifle is so EASY to make and it's really a fun twist on the usual dessert options. Head on over to the SunButter blog for this DELICIOUS recipe! Also, thanks to SunButter for partnering with me on this post. 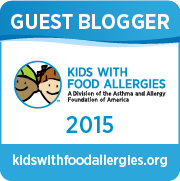 We truly depend on and use SunButter daily in our house, and I love bringing you new ideas for fun allergy friendly eating!